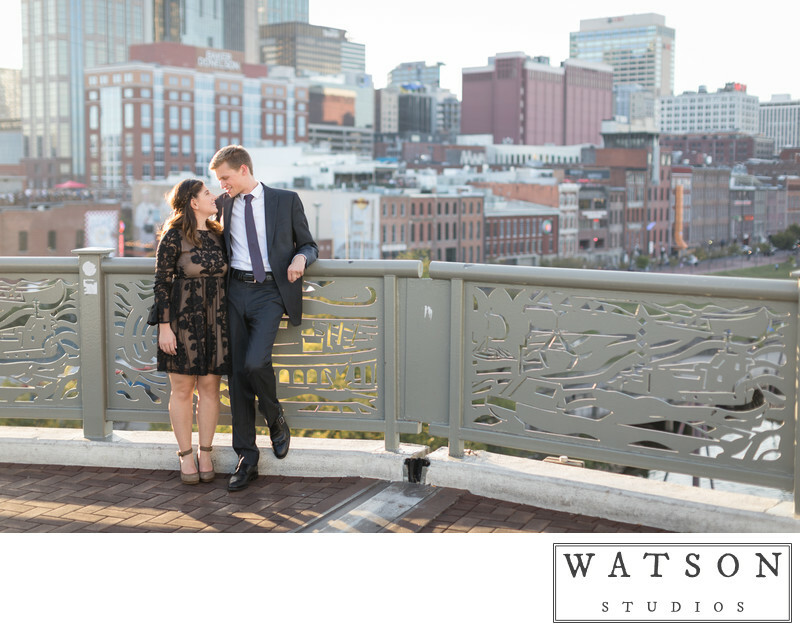 Hello, we are Dan and Kelly Watson, Nashville Wedding Photographers. We love being wedding photographers in our hometown of Nashville, Tennessee. 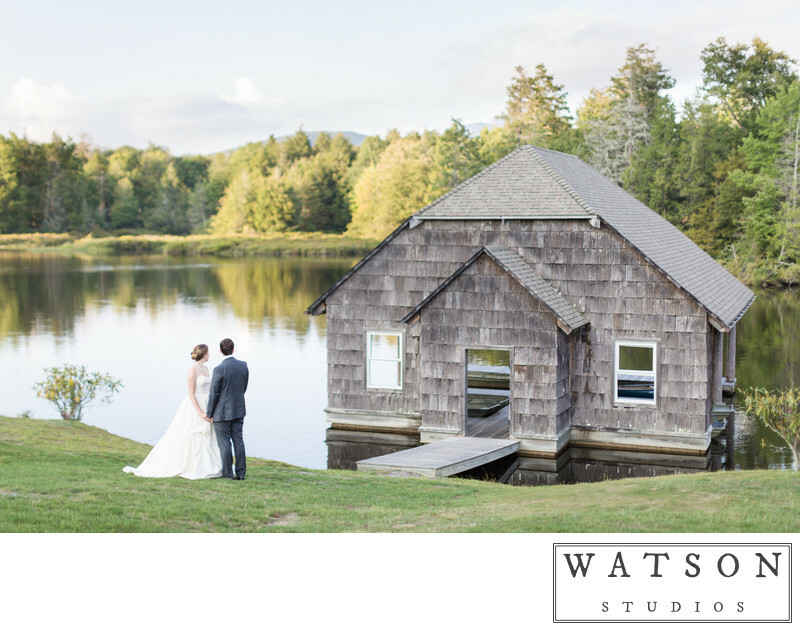 We have been capturing beautiful weddings and working with amazing brides and grooms for over 10 years. We love what we do because we get to create unique, artful images of the most important moments of people's lives and those images live on forever so that generations of children and grandchildren can look back at these moments with wonder. What an amazing thing it is to make such a solemn and beautiful commitment to your soulmate and get to have it memorialized in photos for you and your family to treasure for years to come. As photographers in Nashville, we also specialize in portrait photography. We frequently work with portrait clients that are seeking natural, modern, and clean professional photographs of families, individuals, and professionals. 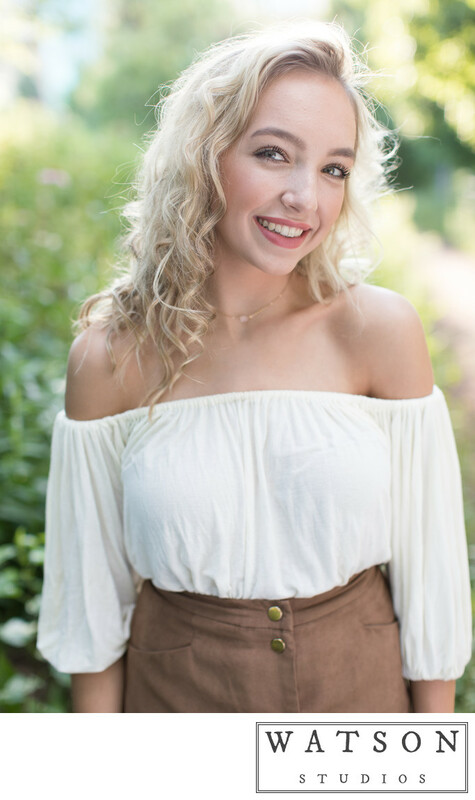 The portrait photography services we provide in the Nashville area include family portraits, executive portraits, senior portraits, headshots, corporate portraits, commercial portraits, editorial portraits, children's portraiture, engagement photos, environmental portraits, and newborn photography. 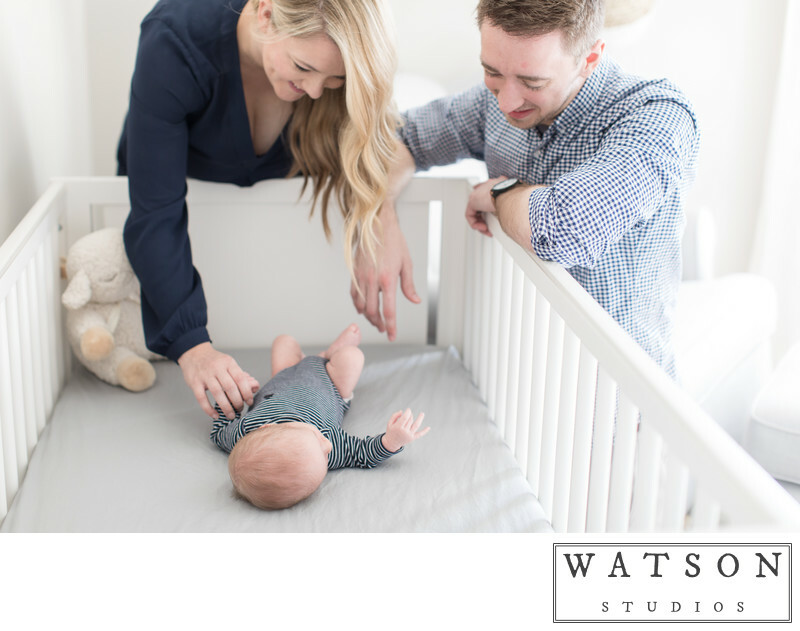 When photographing families and children, the photo shoot takes place at the location of the clients' choosing. Or, we can choose from some of the best locations for family photos in Nashville. Some of our favorite locations around Nashville are Percy Warner Park, Edwin Warner Park, Centennial Park, Beale Meade Plantation, Cheekwood Botanical Gardens, and Radnor Lake State Nature Area.